The conference will be held at the Macon City Center Marriott and is open to anyone interested in the work of Mailer, one of the most important American writers of the post-World War II era. Regular registration is $150; student registration is $75. Each presenter, moderator, or individual attendee may bring one guest. The guest registration fee is $50. 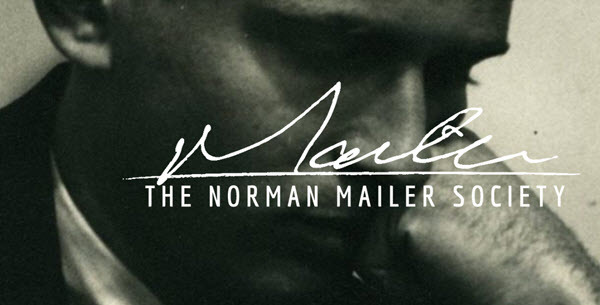 The conference consists of a luncheon, panels, discussions, roundtables, presentations, and viewings about the work of Norman Mailer and his continued influence. This year’s keynote speaker for the Saturday luncheon is novelist Janis Owens, author of "American Ghost." Norman Mailer was a leading public intellectual dating from the 1960s. The author of more than 40 books, he was one of the most prolific American authors of the 20th century. "The Castle in the Forest," his last novel, was the 11th of his books to appear on the New York Times bestseller list. His first novel, "The Naked and the Dead," which was on the Times list for 63 weeks, is considered to be the premier novel of World War II in the Pacific and has never gone out of print. "While Macon does not have a direct link to Mailer, it does have its own rich cultural history that intersects with Mailer’s interests and works," Lucas said. "Conference participants come from all over the country, and include members of Mailer’s family. The society is made up of academics and enthusiasts: writers, artists, and critics who all appreciate the unique voice of Mailer and his influence on contemporary American life." For registration information, see https://normanmailersociety.org/mailerconf18 or contact Lucas at (478) 471-5761 or gerald.lucas@mga.edu.